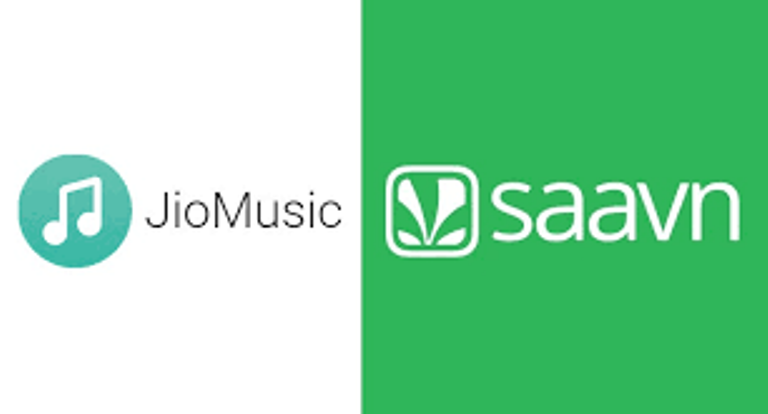 Saavn Media Private Limited, a subsidiary of Reliance Industries Limited (“RIL”), today launched JioSaavn, South Asia’s largest streaming, entertainment and artist platform. 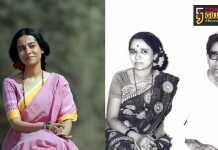 JioSaavn represents the official integration of JioMusic and the new integrated JioSaavn app will be available across all App Stores including the Jio app store, on JioPhone, as well as, atwww.jio.com/jiosaavn. As announced in March 2018 at the time of acquisition of Saavn by RIL, the implied valuation of the combined entity at over US$1 billion makes it the most valuable music streaming platform in South Asia, and among the most popular in the world.